Military families facing a permanent change-of-station may have limited time to prepare their old home for sale. Home HQ asked military real estate experts how to maximize that time; here are a handful of their best suggestions. 1. First impressions. 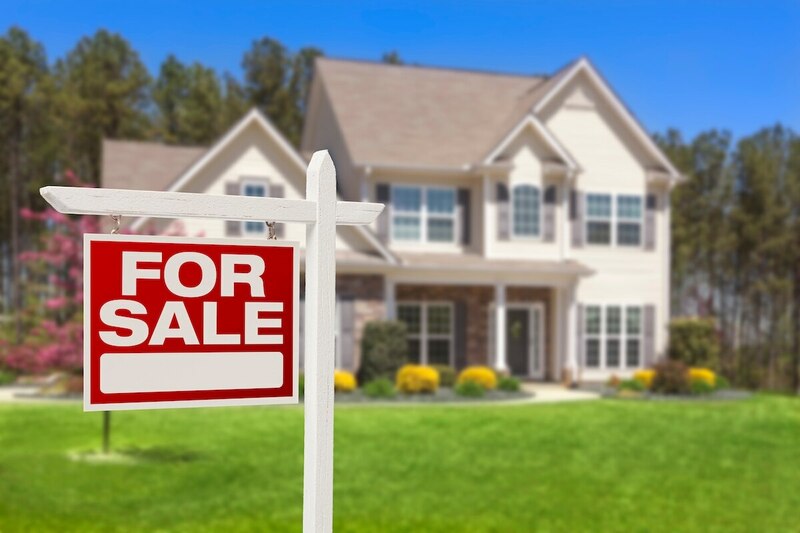 “When a buyer comes up to a house, we have to have good curb appeal,” said Kathleen Ricketts, who serves the Chicago suburbs and teaches a Military Relocation Professional certification class offered by National Association of Realtors. It’s one of many reasons to do research on your Realtor, Ricketts said. If you’re not getting the support you feel you deserve, it may be time to switch. 2. Go generic. As a seller, you want prospective buyers to see the home as their own, said Juanita Charles, an Army veteran who’s now an agent in the area around Fort Campbell, Kentucky. 3. Don’t overdo it. Sellers with good intentions can end up costing themselves money, said Lauren Taylor, a Navy spouse and Realtor in San Diego. 4. To paint, or not to paint? Peeling or stained walls aren’t exactly welcoming for buyers, but Travis Winfield, a retired Navy command senior chief who is now a Realtor in San Diego, said there can be a downside to breaking out the brushes. Bob Luckett, a Vietnam veteran and founder of Veterans Next Mission, which helps veterans build careers in the construction industry, suggested a paint job should come after repairs and “decluttering,” but issued a warning similar to Winfield’s. 5. Remember the basics. All of our experts suggested that sellers speak to their real-estate agent to determine what fixes are best for their particular housing market. And while the appearance of the house is critical, it means little if the asking price is far off the mark. Local agents should help buyers set reasonable expectations, experts said, because even the nicest house won’t sell if it’s not priced to move.